Glen Ellyn Backyard BBQ » Bridge Communities, Inc.
until the 2019 Glen Ellyn Backyard BBQ! 2019 Teams – Enter Now! All Proceeds from the Glen Ellyn Backyard BBQ directly benefit Bridge Communities, Inc. Proceeds from the Glen Ellyn Backyard BBQ directly benefit Bridge Communities, Inc. Whether participating in the BBQ competition, listening to cool blues or enjoying the vendors’ hot barbeque you’ll be relaxing with family and friends knowing you’re helping a wonderful cause. 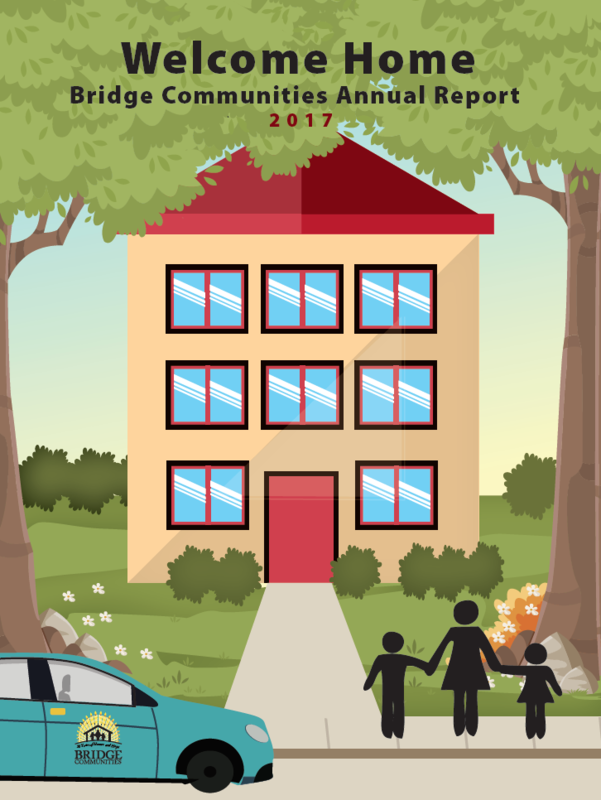 Mission: The mission of Bridge Communities is to transition homeless families to self-sufficiency by working with partners to provide mentoring, housing, and supportive services. Vision: Our vision is a community where all families are healthy, financially stable, and living in affordable housing. Values: Each of our core values—Partnership, Empowerment, Integrity, Respect, Hope—apply to everyone involved in Bridge Communities – clients, mentors, program partners, volunteers, donors, board members, staff and community. The Glen Ellyn Backyard BBQ is an all-volunteer organization, originally formed by like-minded people who love barbeque and desired to give back to their community. Click image to view the 2017 Annual Report Video. © 2019 by Bridge Communities, Inc. The "Pig with Sunglasses Logo" and Glen Ellyn Backyard BBQ are copyright by and trademark of Bridge Communities, Inc. All Rights Reserved.